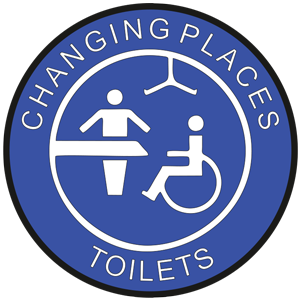 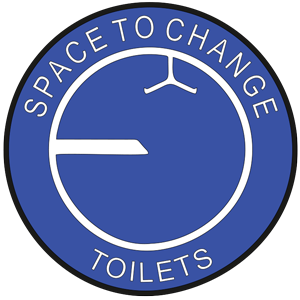 To help disabled people identify suitable toilets, we supply free, individually engraved door signs to all providers of accessible toilets, Changing Places or Spaces2Change. 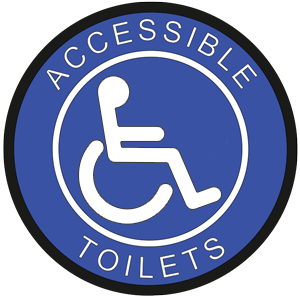 They are made of UV resistant, semi rigid blue/white laminate and incorporate the relevant logos & useful information in a nationally standardised format. 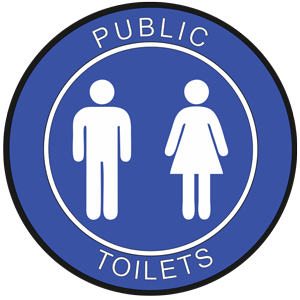 Before making your signs we need to check the details which will be engraved on them and we have a website where you can confirm, correct or add to the entries and details which we already have on record.